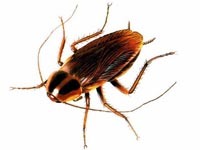 When it comes to pest control, we’ve seen a lot of bugs in our years! Below are some of the most common. Carpenter ants? Fire ants? Pavement ants? Find out more. 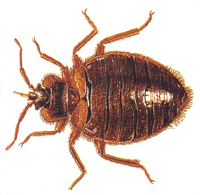 Cockroaches are one of the most common household pest insects. There are over 45,000 species of mites! Silverfish may live for one year without eating! Termites live in wood or underground. Bats are the only mammals capable of sustained flight! Females stay with eggs a few days after they hatch. Did you know there are about 3,500 species of mosquito? 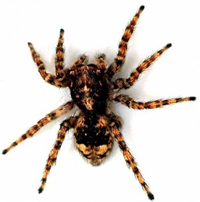 Spiders extend their limbs by hydraulic pressure! 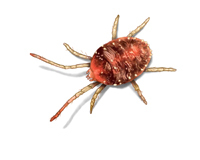 A tick usually lives for a year. These pesky insects are extremely resilient to any household product. Fabric pests are not particularly dangerous. 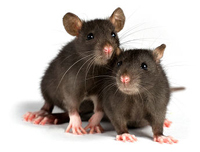 Black rat, deer mouse, or house mouse? Find out. Which is in your yard? Bee? Wasp? Hornet?